Whenever people need a means of advertising an event of some kind, they usually end up using flyers to spread the word and generate interest. 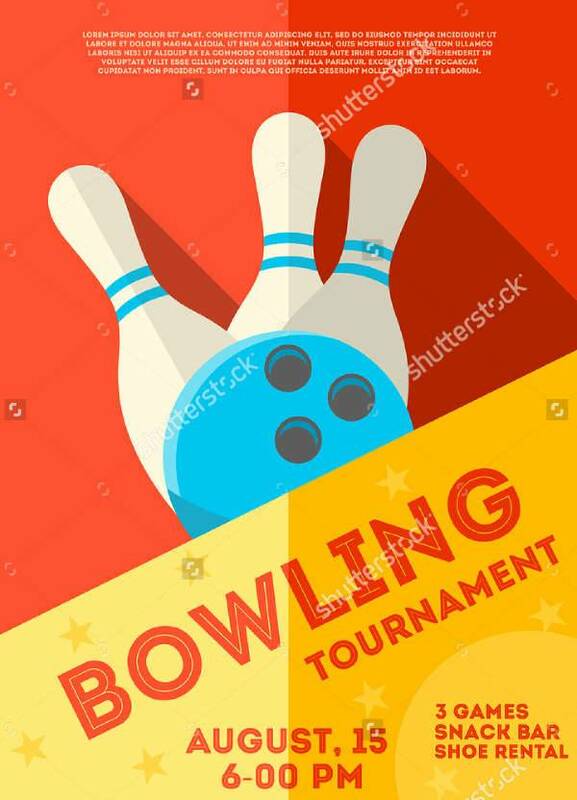 Of course, all kinds of events can be advertised with the help of flyers, like bowling parties and tournaments. 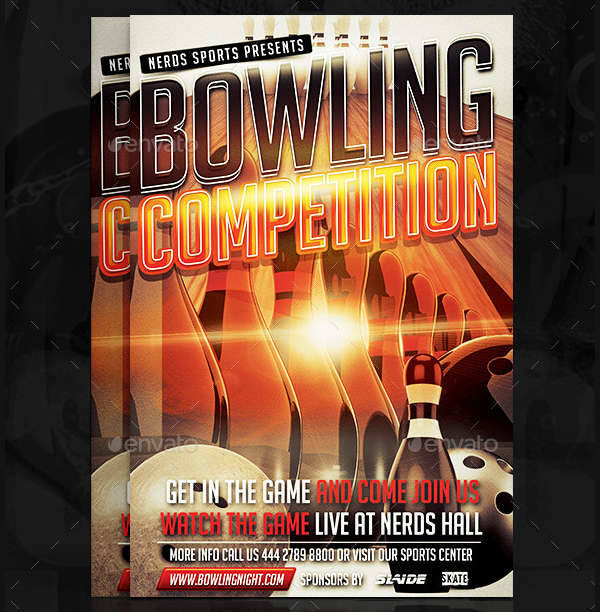 Such bowling events are usually local, so flyers are a viable option for advertising the event to people. 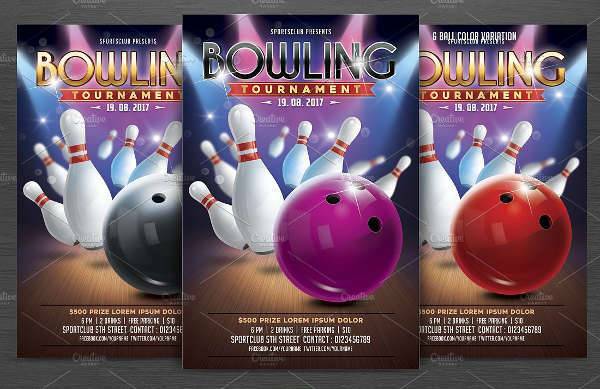 Naturally, the flyer design templates for bowling events have much in common with other kinds of flyers. After all, they are quite adept not only at advertising a given event but also explaining it succinctly. 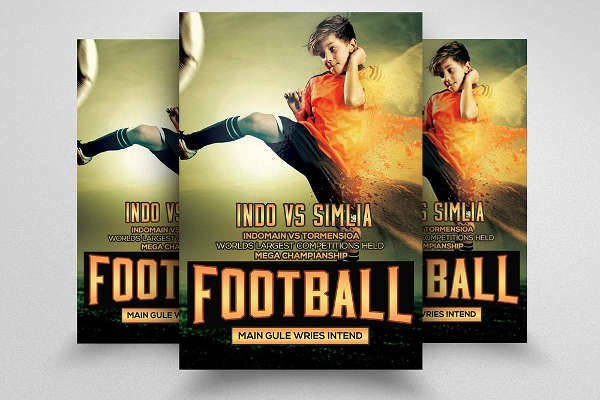 If you were in need of such things to help you advertise similar events, then these flyers should be able to address your needs. What Makes a Bowling Flyer? 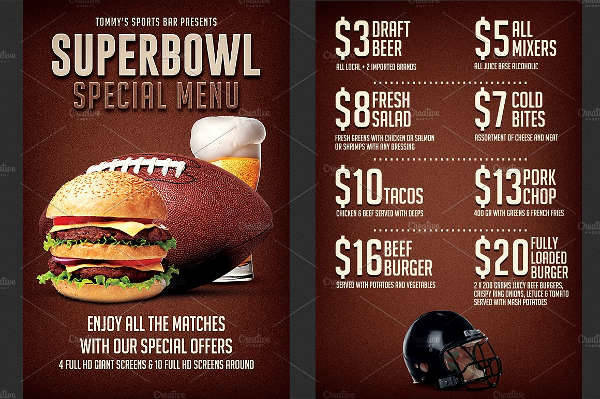 Bowling is far from the only sport that can benefit from flyers for advertising. 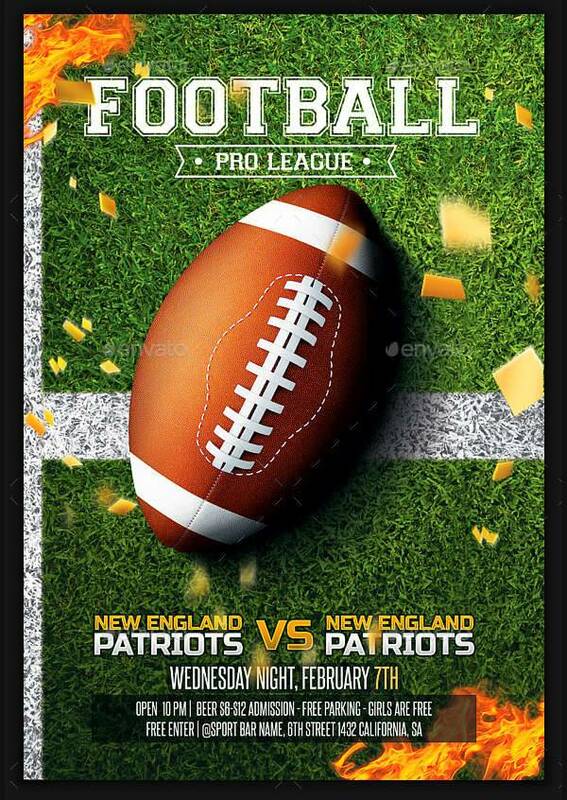 After all, there are other kinds of sports flyers that can advertise other kinds of events and competitions. 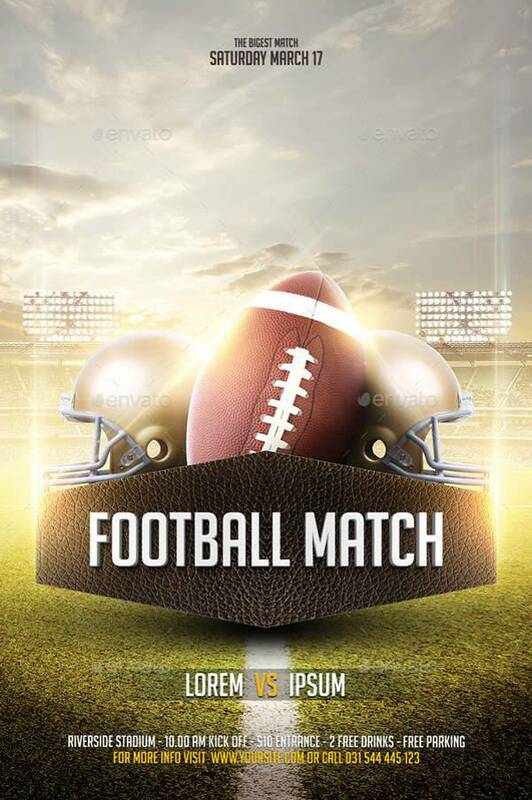 However, there are parts of every sports flyer that they have in common. 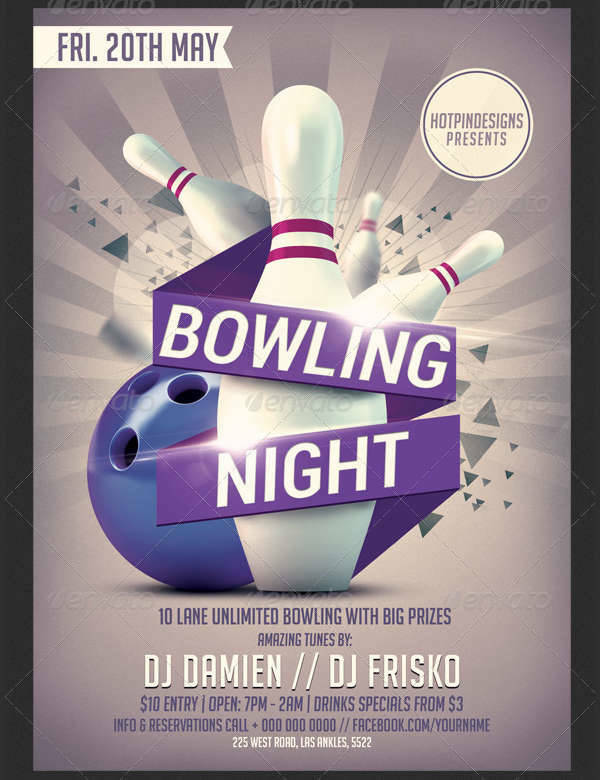 That said, there are some elements of a bowling flyer that may be distinct from other kinds of flyers. Including the date and venue is something universal to all flyers. Their most obvious use is informing possible attendees of the when and where of the event. In the case of bowling flyers, this allows attendees to decide if they can go to the place and the right time. Many bowling events actually have cash prizes, which can be an extra incentive. Naturally, the flyer should have that displayed prominently so as to provide a further incentive for people with an interest in the prize. 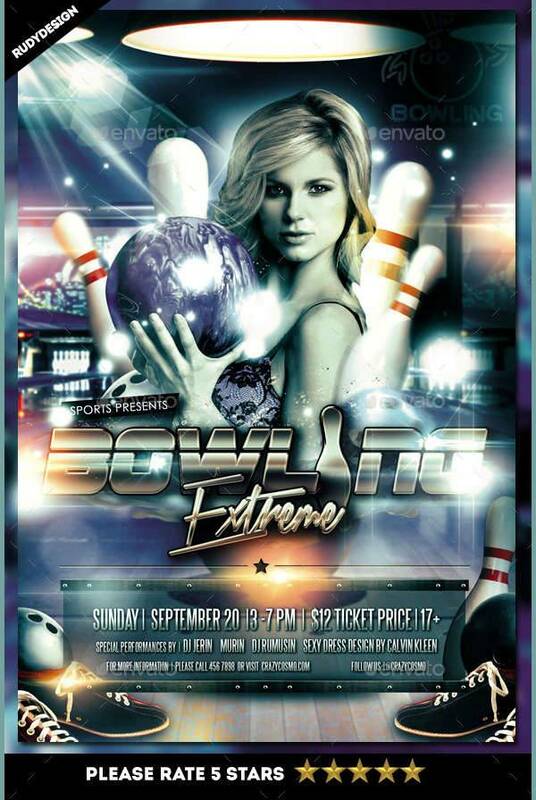 As a party, a bowling event may have other draws to entertain attendees, which the flyer should include. This can include things like music and food and drink, which can be extra incentives for people to participate. 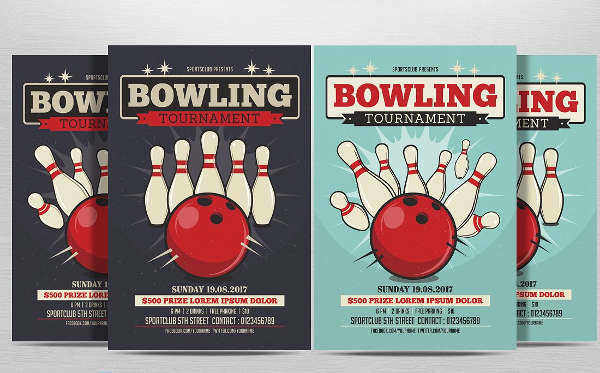 As advertisements of a particular type, bowling flyer designs also possess certain qualities that help make them more effective at advertising their particular events. Many of these qualities are also applicable to other kinds of flyers, but bowling flyers can make those qualities uniquely theirs. 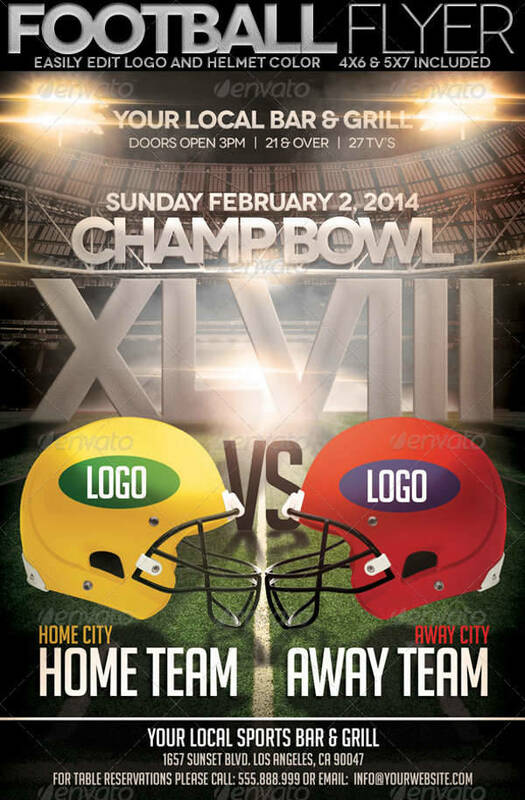 As advertising for a sporting event, it makes sense that a bowling flyer be as exciting as possible. After all, people will begin to form an idea of the event based on the flyer. 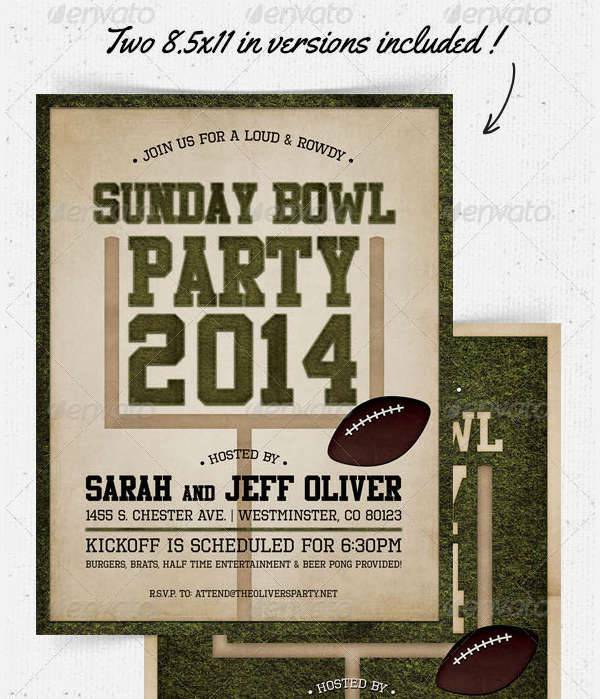 Hence it would be a good idea for the flyer to be exciting so as to get attendees to anticipate the event proper. 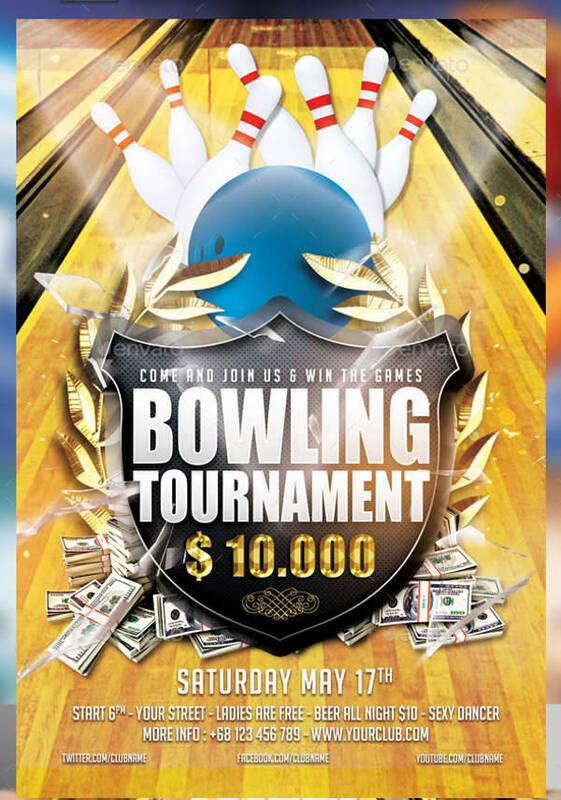 It is only appropriate for a bowling flyer’s design to feature related imagery. 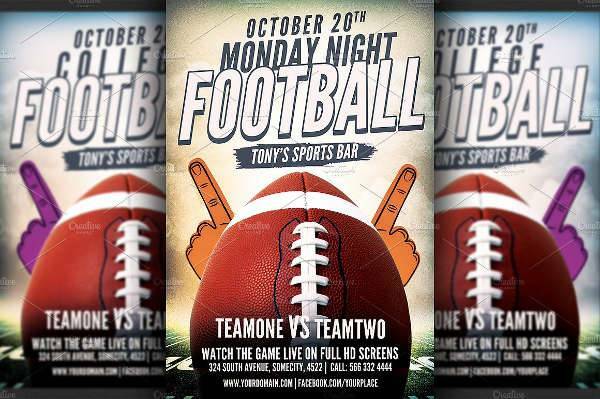 The imagery of a flyer an have an effect on the mindsets of those who see it, such that it can help them anticipate the event. 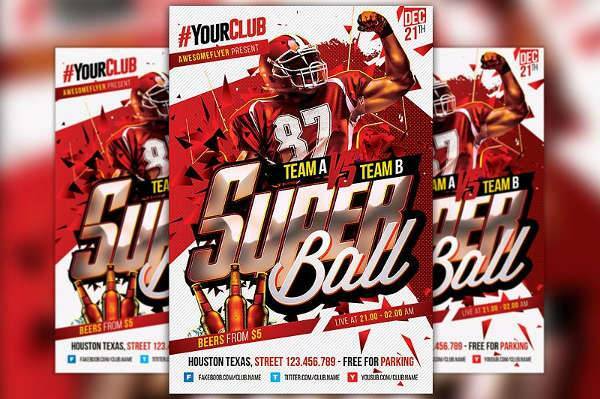 A flyer is arguably meant to attract people to come to an event or a business. With that in mind, the flyer should be interesting so as to make the event look attractive to those the organizers want to visit in the first place. 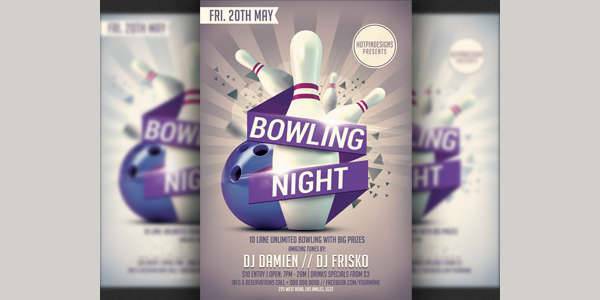 There is no denying that flyers are a flexible tool, being that they can organize for events that may not occur to some people, like bowling events. If you needed flyers for such unconventional events, you may do well to use things like the design templates available here.